The valance you've been searching for is finally here! With so many beautiful colors to choose from, you're sure to find the one that matches your child's bedroom decor. 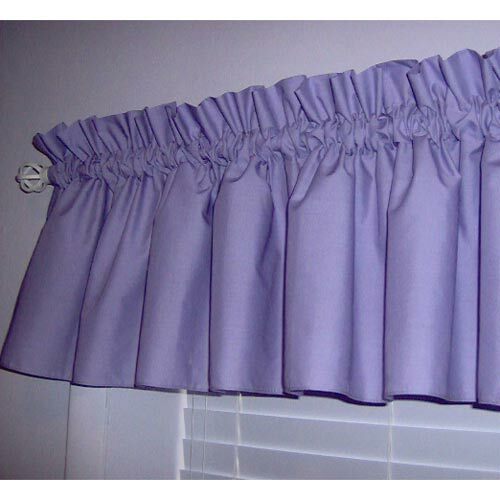 Valance features a decorative ruffle on top, adding that perfect touch. Now available in many different sizes to work for every window in your home! Can't find the size you need contact us at sales@ababy.com and we'll be happy to assist you. For correct measurements of window, measure from outside the frame going from side to side. For larger windows order 2, or contact customer service for custom orders.